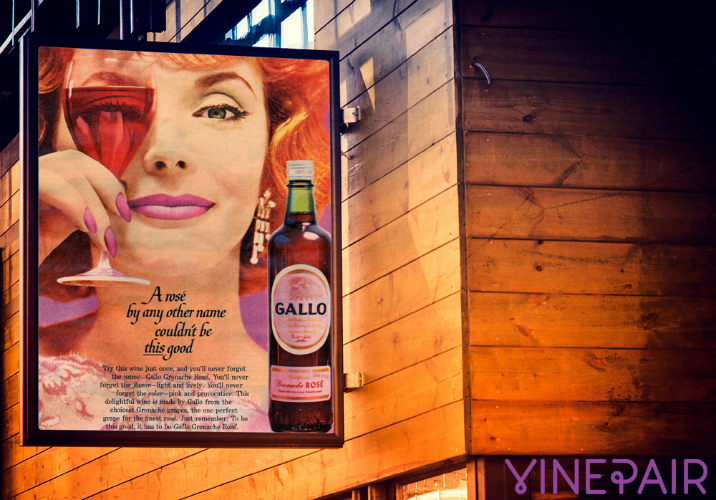 The contrast between today's flashy ads and the muted wine ads of the past is striking. 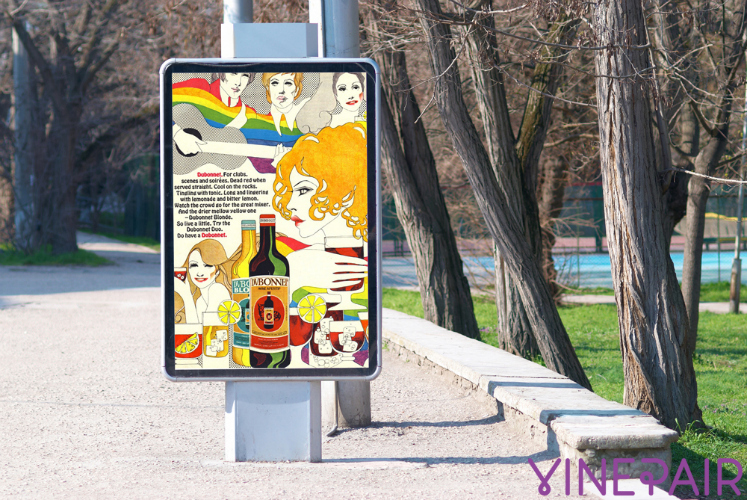 We’re suckers for nostalgia, and this Vintage Wine Ads, With a Modern Twist series from wine website VinePair is right up our alley. Inspired by the imminent return of AMC’s Mad Men, the wine website for newbies recently ran the series on vintage vino ads. 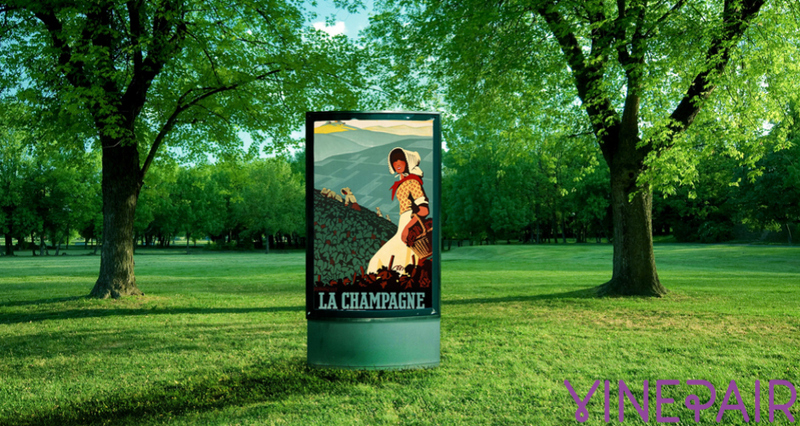 VinePair digitally placed the vintage ads in modern settings, and the contrast is striking. 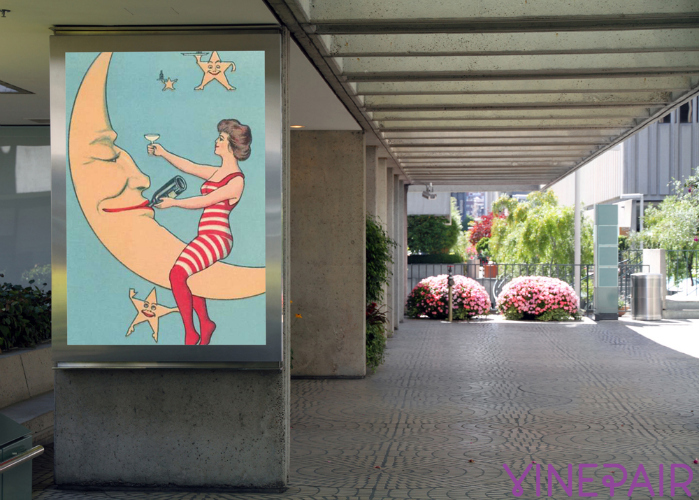 VinePair writes that “these ads just seem classier than the ones produced today.” The advertisements feature art deco and post-modern images, muted colors, and the classic shapes of a time before Internet advertising. 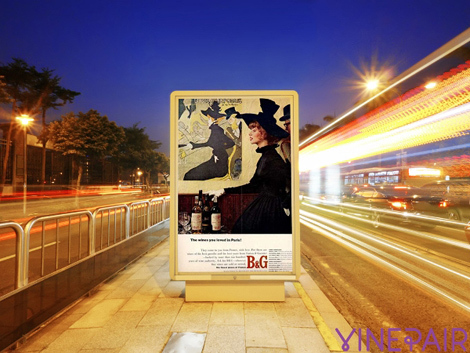 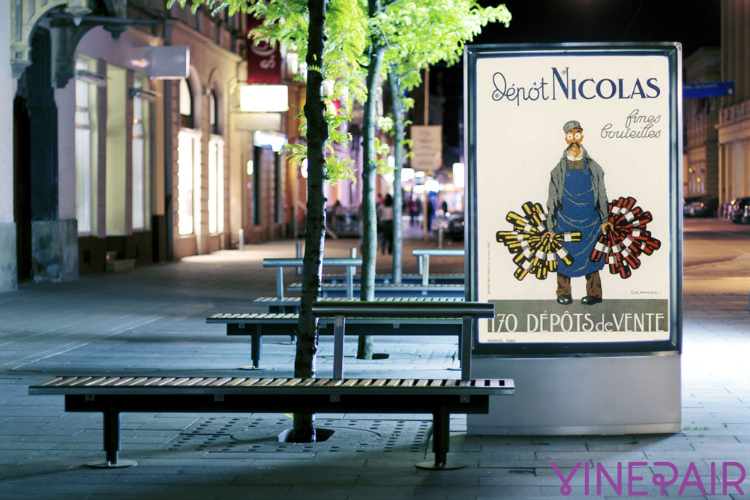 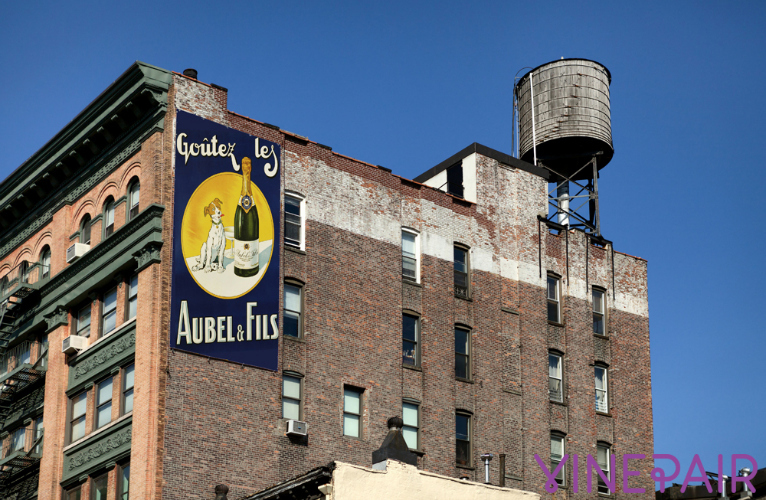 Click through the gallery to see vino ads of a bygone era, placed in modern day settings.